Makeup for the biggest day of your life should be a flawless affair. If there’s one day you will want to look your absolute best and of course be dressed to impress, it’s your wedding day. Effortless wedding day makeup is a dream left unfulfilled for many. But rest assured when Bobbi Brown is in charge, there’s no looking back. From makeup that’s long lasting and smudge proof to afterglow effects bright enough to leave you glowing all day long, the Bobbi Brown brand is ensuring that all eyes will be on the bride this season. It’s been almost 20 years since the revolutionary makeup brand Bobbi Brown came into existence. A name recognised by all, the brand is known for its range of top sellers that include state-of-the-art foundation sticks, exquisite makeup brushes and the popular shimmer bricks range. 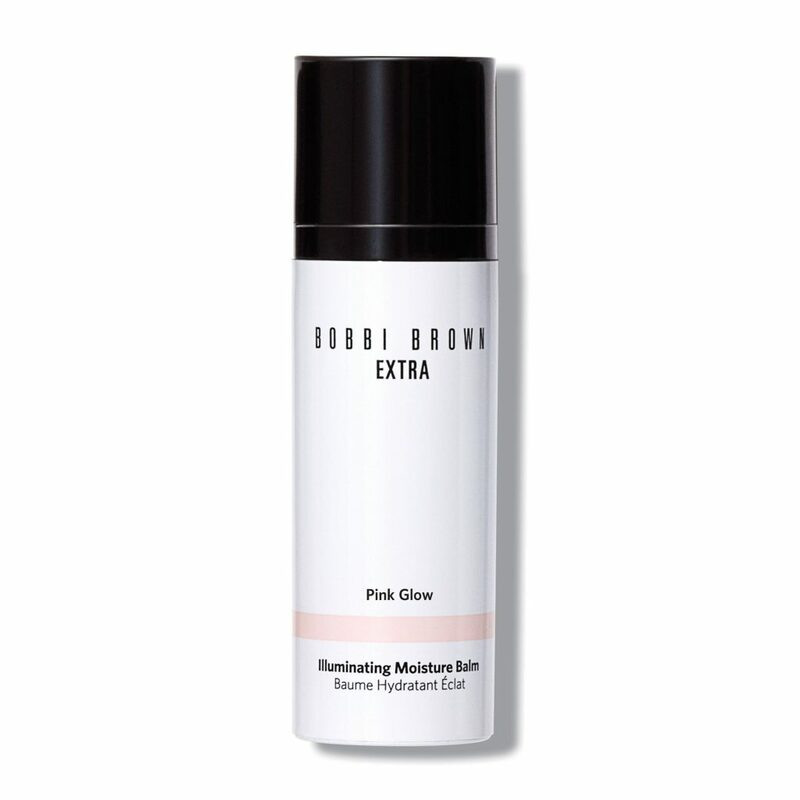 Bobbi Brown’s constant strive towards enhancing women’s beauty with a wide range of skincare and cosmetics has led them to enjoy ever-growing success. Achieving that picture perfect bridal look is everything a bride dreams of for her big day. And the Bobbi Brown Bridal Essentials Collection manages to do just that, making dreams come true for many brides to be. An investment worth every penny, you’ll find a complete range dedicated to creating a flawless look worth every glance. 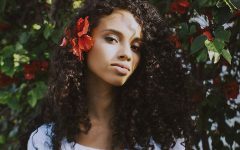 It’s all about staying true to natural and romantic vibes this season with these award-winning beauty products. 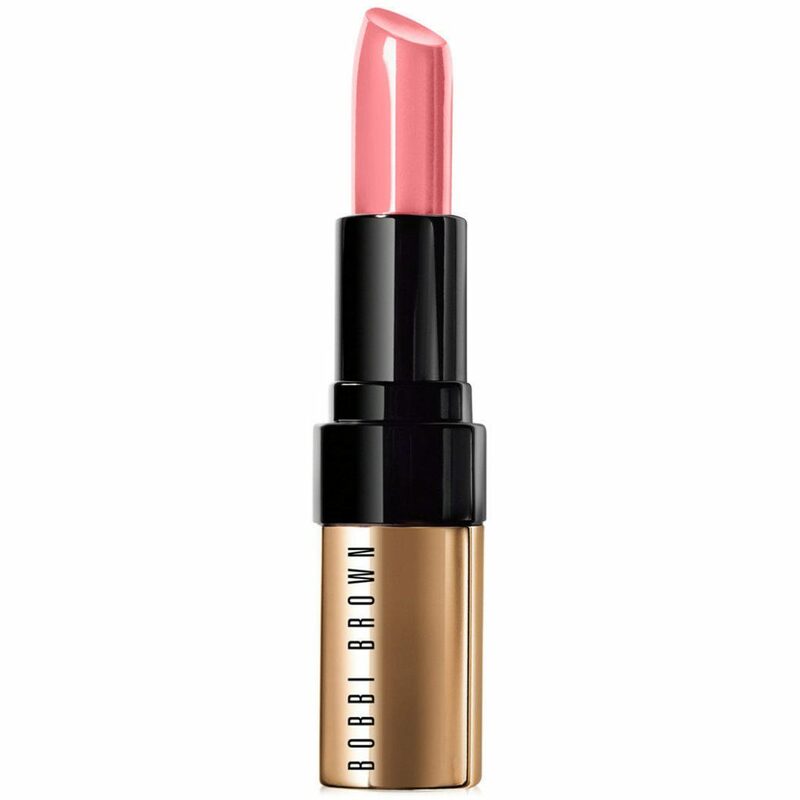 An award-winning lip product, Bobbi Brown is redefining luxury with their signature line of Luxe Lip Colours. Our top pick for brides has to be the Pink Cloud shade as it gives a subtle romantic glow, perfectly balancing other elements of the look altogether. And best of all the sumptuous formula keeps lips coloured and conditioned all day long. Worried about holding back the tears on your big day? 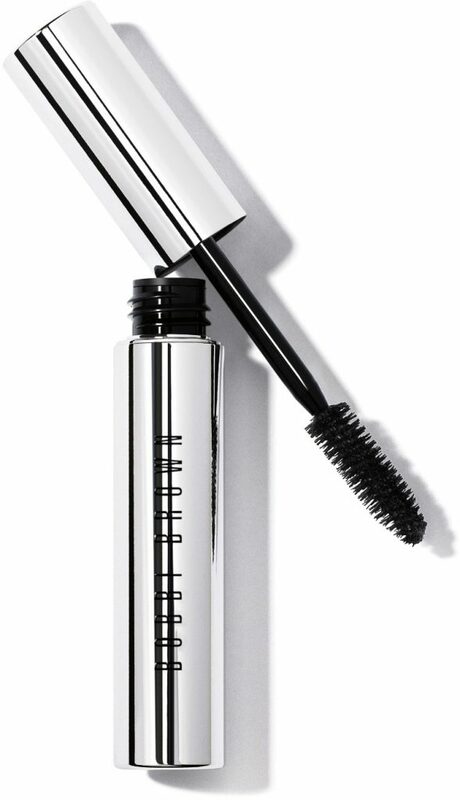 Have no fear because Bobbi Brown’s No Smudge Mascara will keep your lashes in style all day long. Described as a “raincoat for your lashes”, not only is it long lasting and waterproof, it also lengthens and accentuates your lashes. You can also say goodbye to clumping, smudges and flaking too! A 2-in-1 makeup invention so great that it’s too good to be true? That’s definitely the case with this award-winning multitasking product. 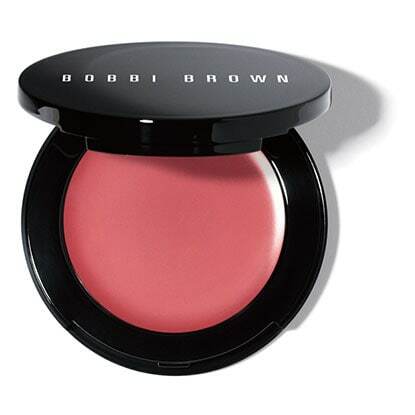 With a creamy consistency, you can apply Pot Rouge on both lips and cheeks to leave you looking and feeling fabulous. Pot Rouge comes in a mirrored compact for easy application. Brides will love the pale pink shade. Made up of the finest pearl pigments, this splendid illuminating moisture balm will leave you with radiant looking skin. Use with your existing foundation, as a moisturiser or to highlight. The product works to rejuvenate dull complexion into a fresh hydrating radiance. Brides will love Pink Glow with a natural pink hue sure to get you noticed. And finally, one of Bobbi Brown’s best-sellers, brides are sure to fall in love with this shimmery brush-on highlighter. 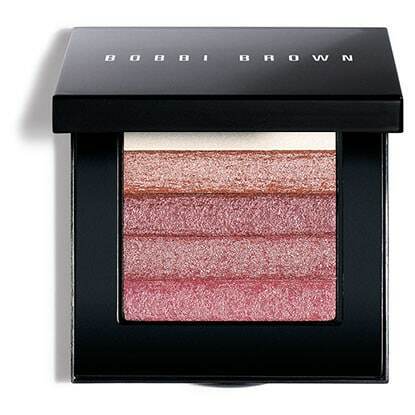 The Bobbi Brown Shimmer Brick produces a subtle rosy glow and with its long lasting effect, you’ll be blushing in style every step of the way. 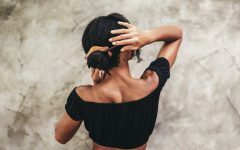 Bobbi Brown has really outdone themselves with this range of makeup essentials for brides-to-be, offering a ray of light towards achieving that flawless picture perfect look.